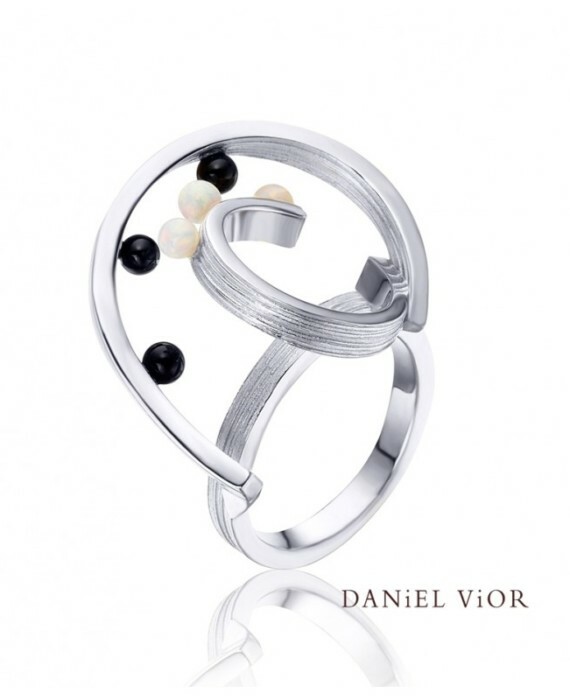 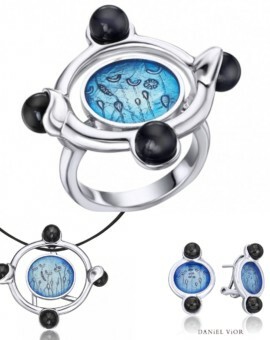 At Diamond Rocks of Cheltenham Spa we love the Quias Silver Handmade Opal Collection by Daniel Vior this is is a truly beautiful designer synthetic opal and onyx range by Daniel Vior. 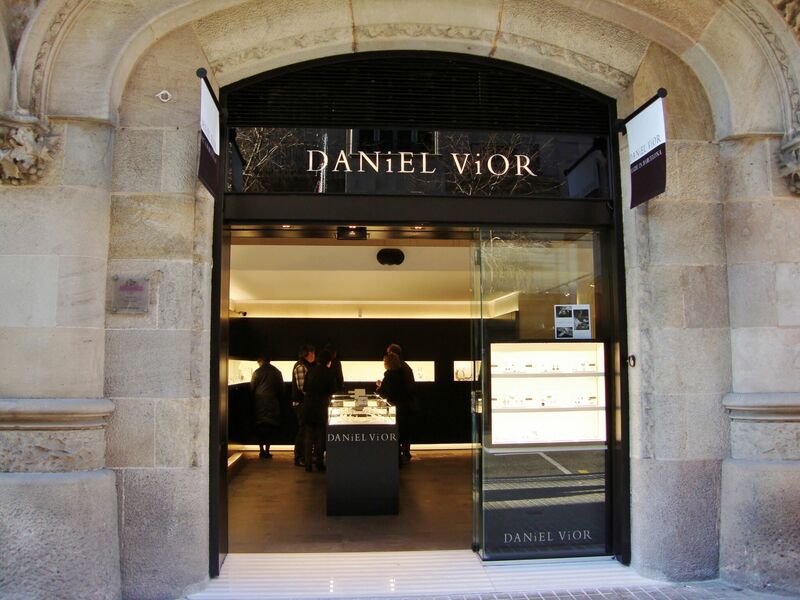 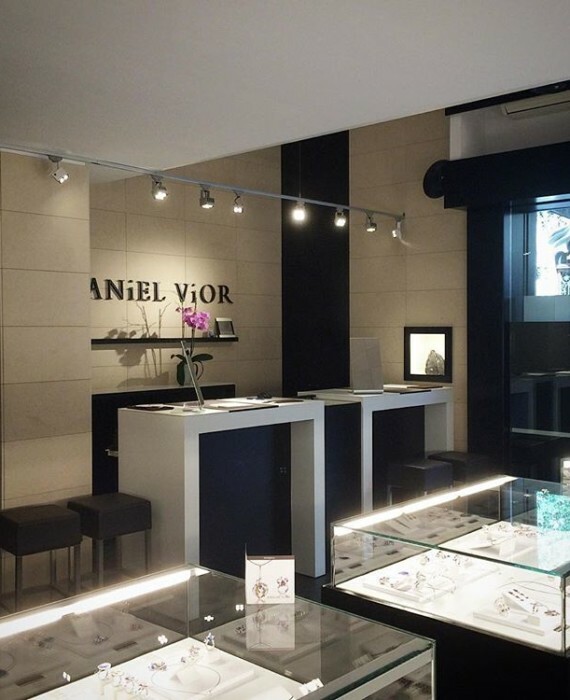 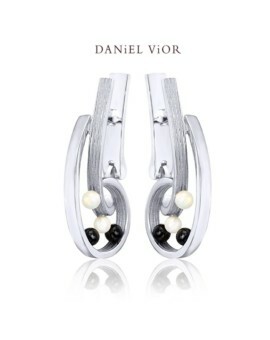 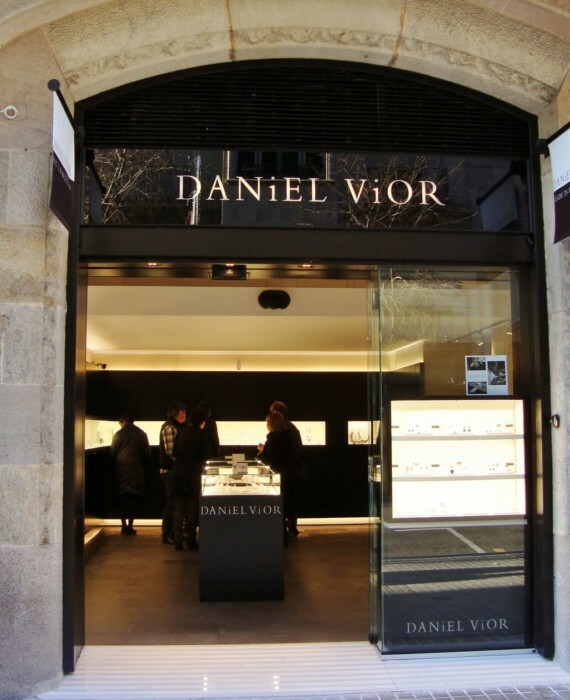 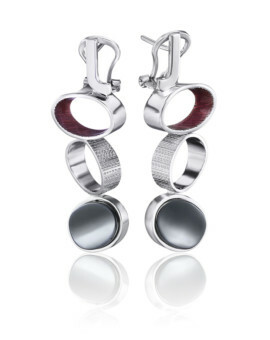 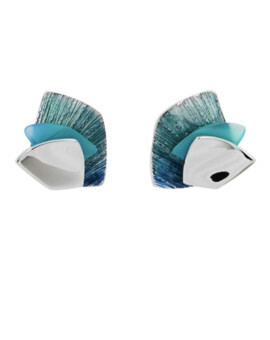 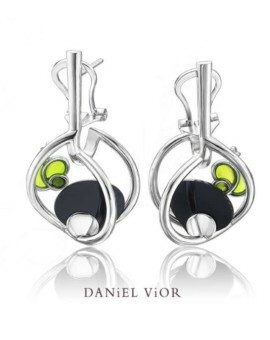 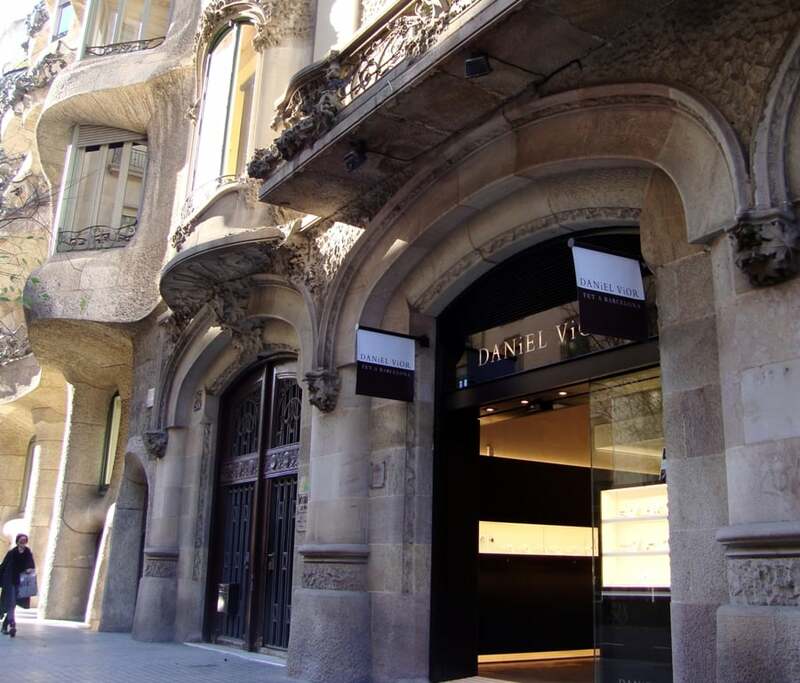 Handmade by the award winning Spanish designer Daniel Vior using the finest sterling silver. This beautiful individual opal and onyx collection is hand-crafted to perfection and is also available in 18ct Gold. 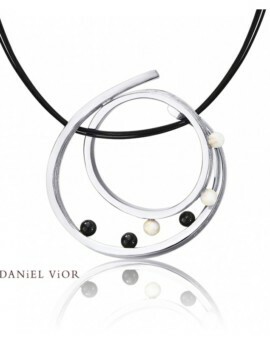 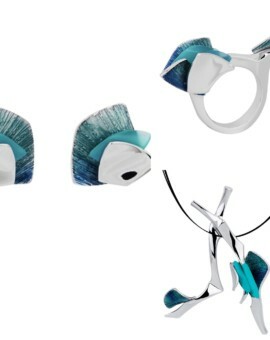 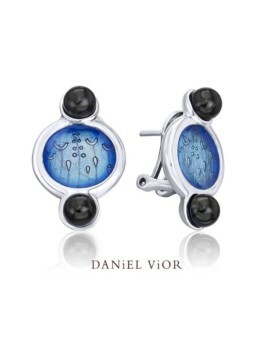 The Quias Silver Handmade Opal Collection by Daniel Vior is truly eye catching and unique and is brought alive by the beautiful opal and onyx gemstones that appear to float. 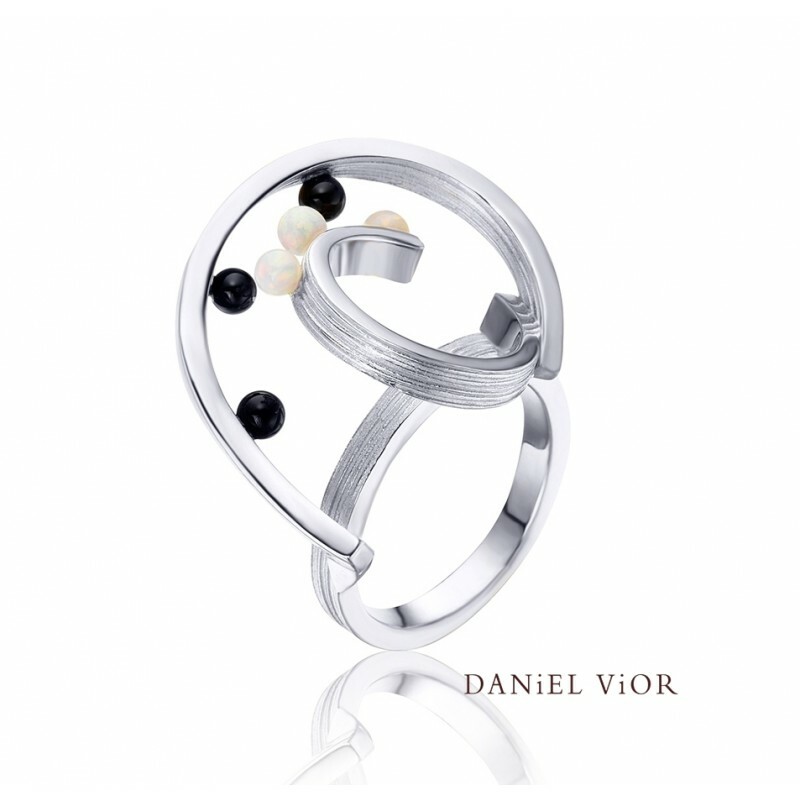 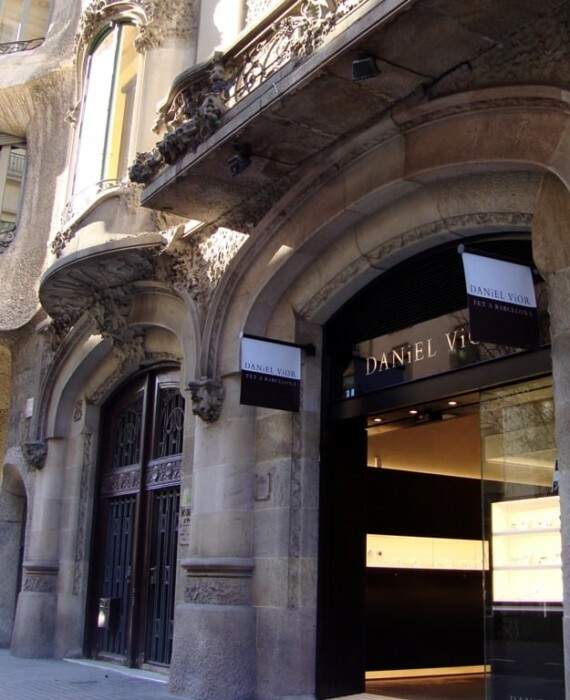 At Diamond Rocks of Cheltenham Spa we appreciate these Quias Silver Handmade Opal Collection by Daniel Vior as part of a bespoke jewellery range from the Catalonian Capital Barcelona. 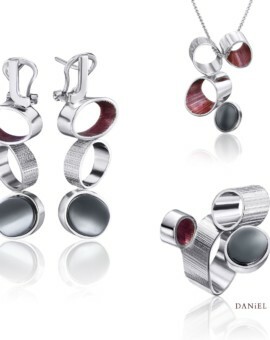 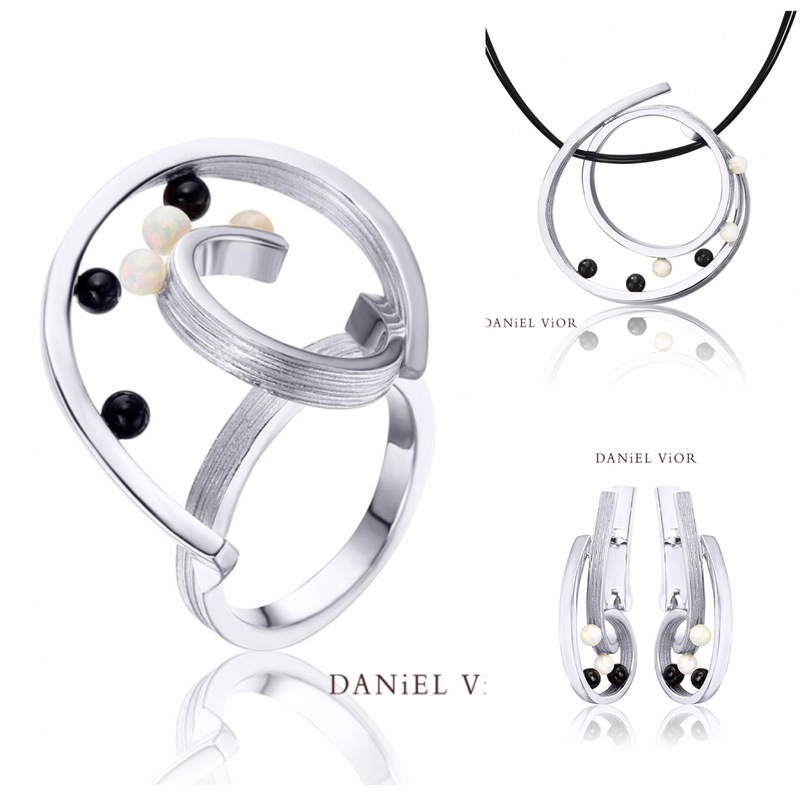 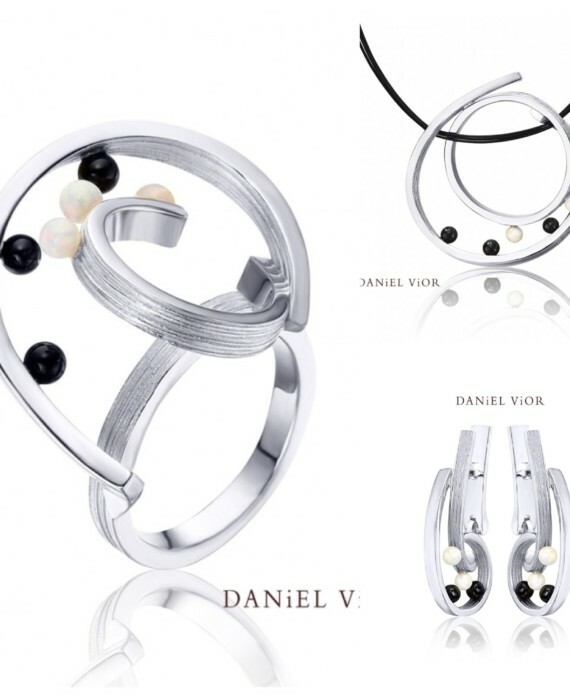 Daniel’s jewellery is unique and original in every detail. 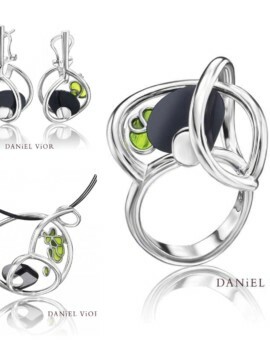 At Diamond Rocks of Cheltenham Spa we strive to bring you the most beautiful handmade jewellery in the world. 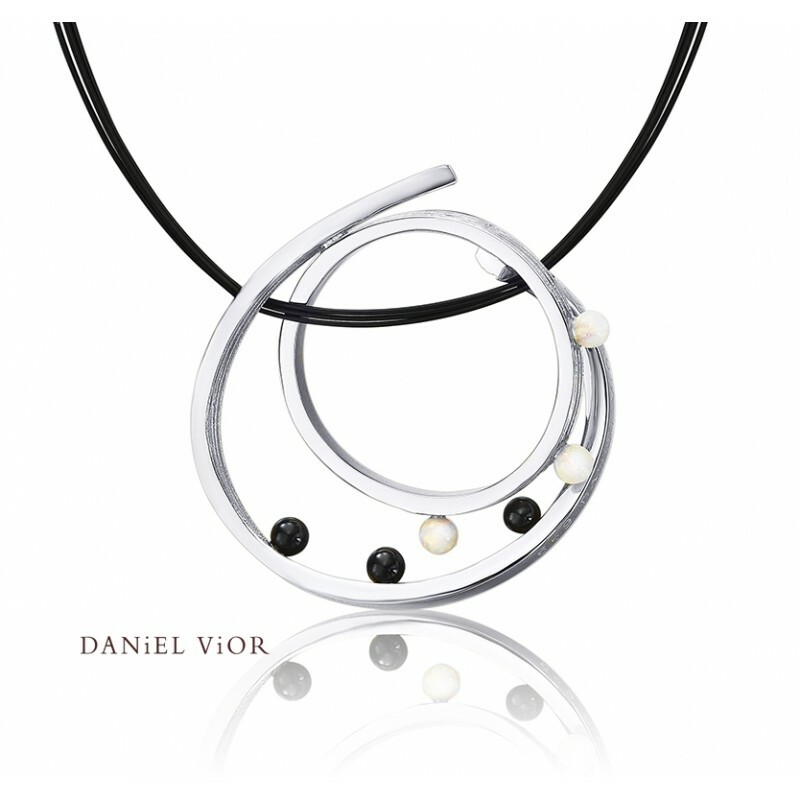 Quias: a Greek prefix meaning “crossed”, and O: the pictogram of a sphere. 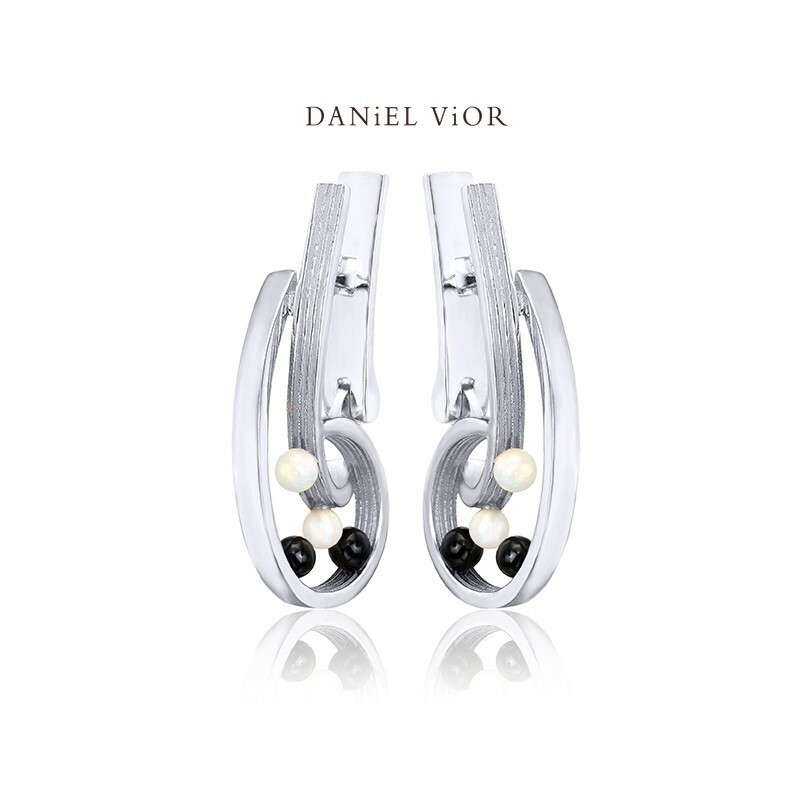 The small spheres trace the curves, and their spatial orientation (their position) creates an interior where an apparent cogwheel indicates these curves’ direction of rotation. 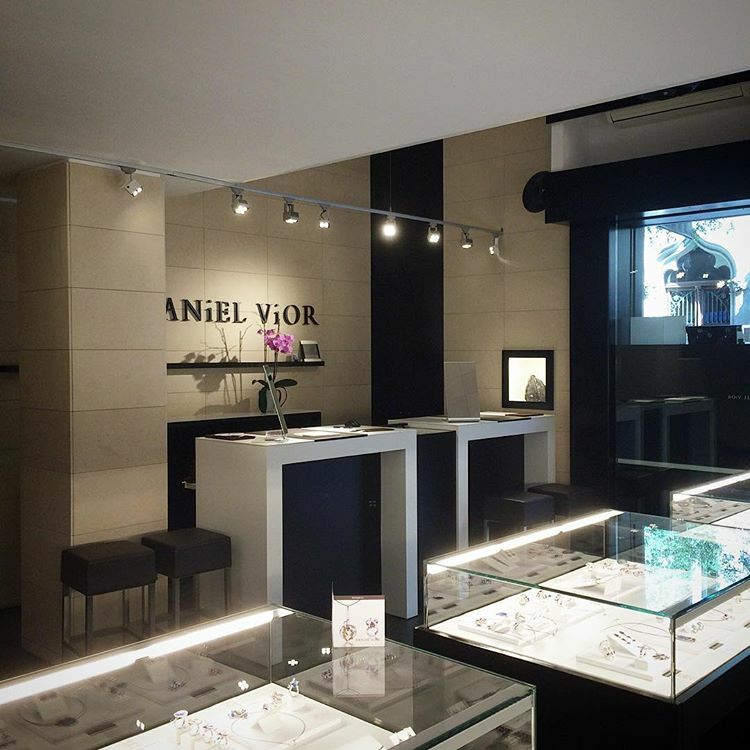 Tags: Anniversary gifts for her, barcelona, Bespoke jewelry, Birthday gifts for her, Christmas gifts for her, Collection, Daniel Vior, Earrings, Gifts, Handmade, Handmade jewelry, Love jewelry, Mothers day gifts for her, Necklaces, Neckless, Onyx, Opal, Pendants, Rhodium plated, Rings, Silver, Unique jewelry, Valentines gifts for her, Wedding jewelry, Womens.